This once-in-a-lifetime movie special takes place inside the tight-knit Parton family as they struggle to overcome devastating tragedy and discover the healing power of love, faith and a raggedy patchwork coat that helped make Parton who she is today. 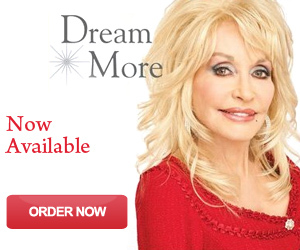 This entry was posted on Saturday, December 5th, 2015 at 12:46 am	and is filed under Dolly Parton News. You can follow any responses to this entry through the RSS 2.0 feed. Both comments and pings are currently closed.